There's a mystery shape hiding in the numbers! Kids follow the numbers 1 to 11 in numerical order on this connect-the-dots coloring page to reveal the shape. Kids completing this worksheet practise counting to 11. They also exercise thinking skills and fine motor skills as they navigate the dot to dot. 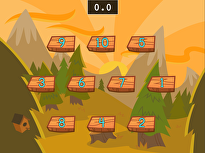 In this first guided lesson on numbers 0 to 10, kids will be taught rote count sequence and numeral recognition. The lesson has been designed to introduce numbers in a scaffolded way, by first starting with a slow-paced numeral recognition exercise and progressing to a faster pace as the lesson continues. This technique helps build a stronger foundation of maths skills. In this first guided lesson on numbers 0 to 10, kids will be taught rote count sequence and numeral recognition. 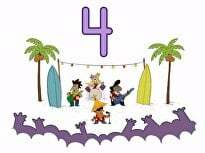 Song: Counting Song: Surf Rock! 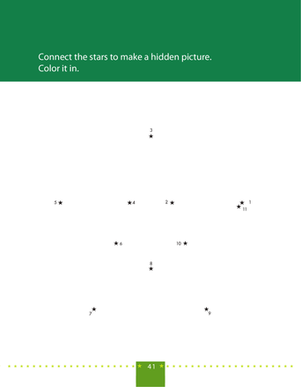 One two three four, help your child count and draw a star with this number dot-to-dot! 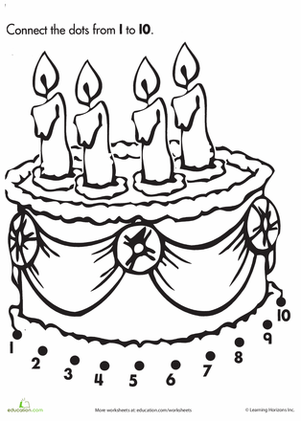 Sweeten your preschooler's day with this cute birthday cake dot to dot puzzle. Have your child complete the drawing by filling in the dot to dot. Remember to count in even numbers only! 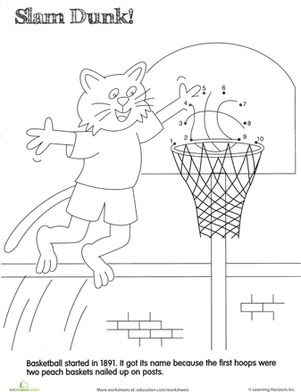 With a fun basketball theme, this dot to dot is a surefire slam dunk for young sports fans. 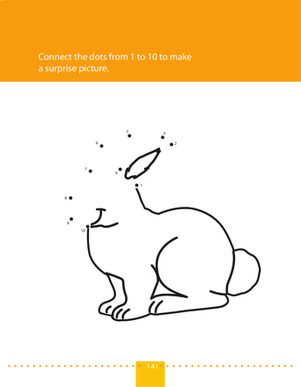 In this prekindergarten maths and coloring worksheet, kids connect the dots by following the numbers 1 to 10 to reveal the mystery animal in the numbers! 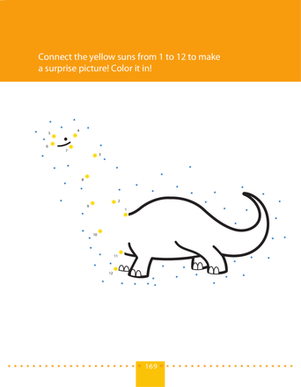 On this prekindergarten maths and coloring worksheet, kids connect the dots by following the numbers 1 to 12 to reveal the mystery animal in the numbers! 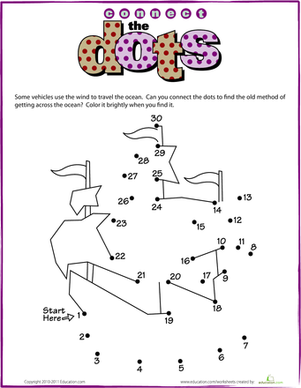 Help your child learn to count in even numbers only with this fun connect the dots coloring page. 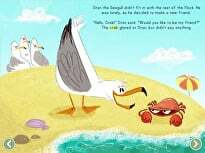 Give your preschooler learning fun: he'll count to 30 and connect the dots for a fun summer coloring page! Kids practise counting to 30 as they connect the dots to find out. Fireman Dot to Dot: Whee! 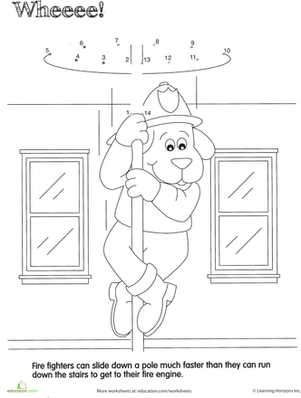 Learn a fun fireman fact while practising counting from 1 to 10. Connect the Dots: Bubble Bath! 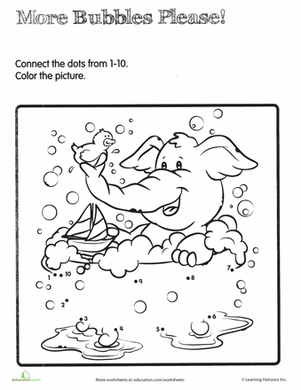 Sneak in some counting practise with this cute dot to dot featuring an elephant enjoying a bubble bath.